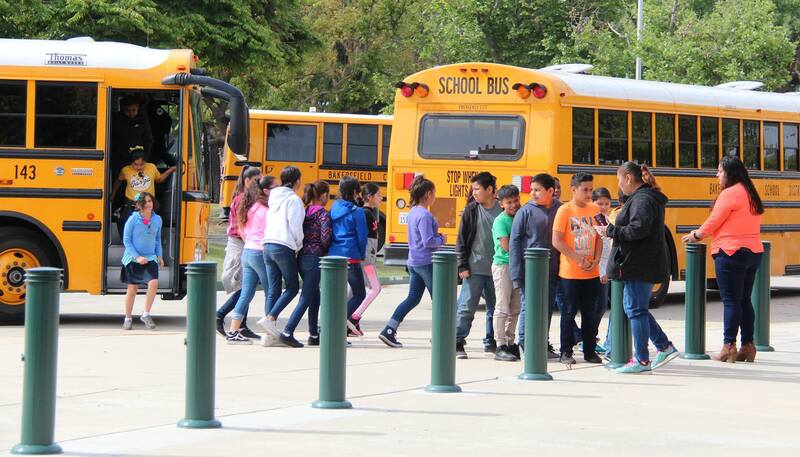 Ramon Garza Elementary School fifth-grader Lylian Sanchez had no idea what to expect as her school bus pulled up to the parking lot of Aera Energy’s Bakersfield headquarters. 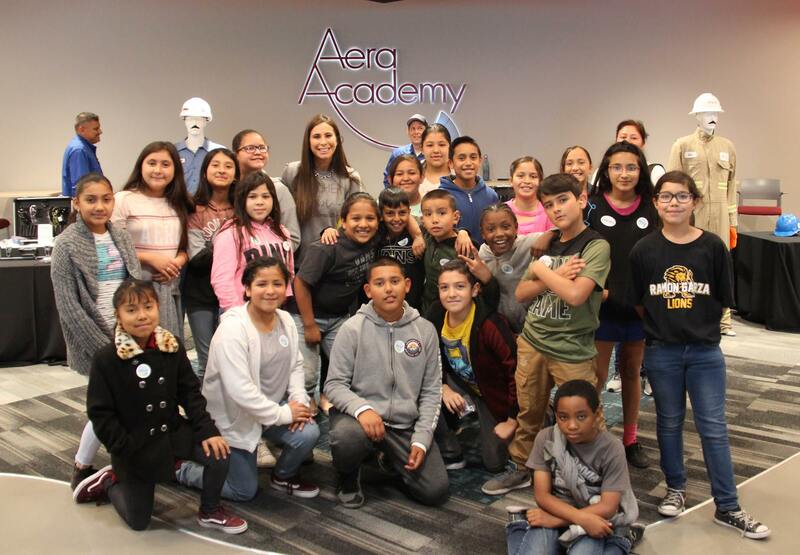 Along with nearly 150 of her classmates at the Bakersfield school, Sanchez was about to get a series of hands-on lessons on science, technology, engineering and math, and there were going to be some surprises during the April 18 visit to the Aera Academy. 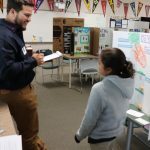 “We really wanted the kids to understand where oil comes from and what oil produces,” said Michelle Coleman, a teacher at Ramon Garza, who helped organize the event. 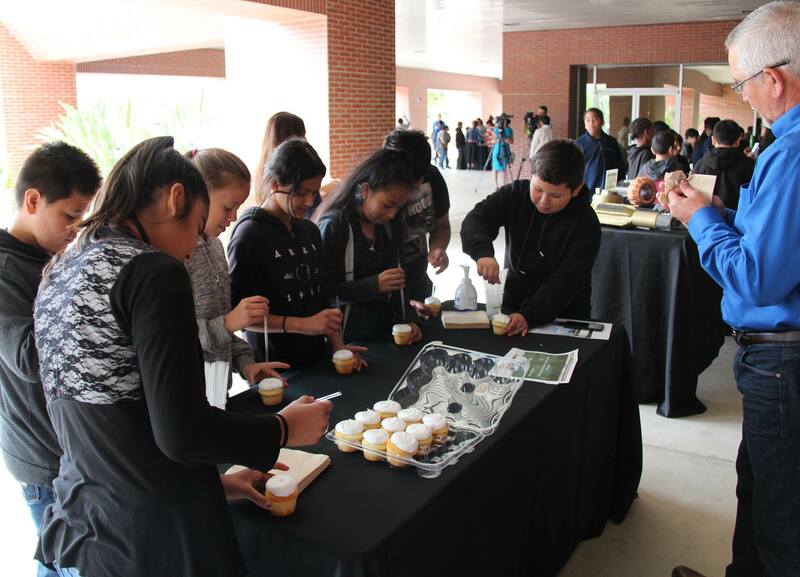 Teams of students rotated through a series of hands-on STEM lessons conducted by Aera’s Ambassadors, including a popular demonstration on how to drill and explore for oil using a cupcake. 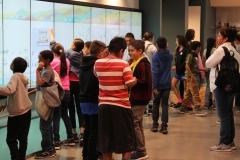 The visit was one of the largest of elementary school students to the Aera Academy, and it proved to be a fulfilling day for all involved. “I learned about where oil comes from,” said Sanchez, who added she was surprised that so many products were made from oil. 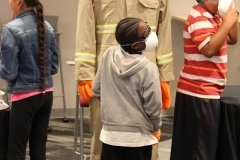 One of the most popular demonstrations was the safety equipment and clothing table, where students were able to try on equipment. 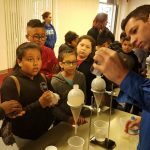 Others stations featured lessons on geology, a demonstration using a model pump jack and a table with products made from oil, including rubber balls and other toys. For Aera, the event was organized by Marcus Coleman, an engineering technician, who wanted to help students understand the importance of the oil industry. “I think it’s really important to help every part of our community to help understand what we do at Aera,” Marcus Coleman said. 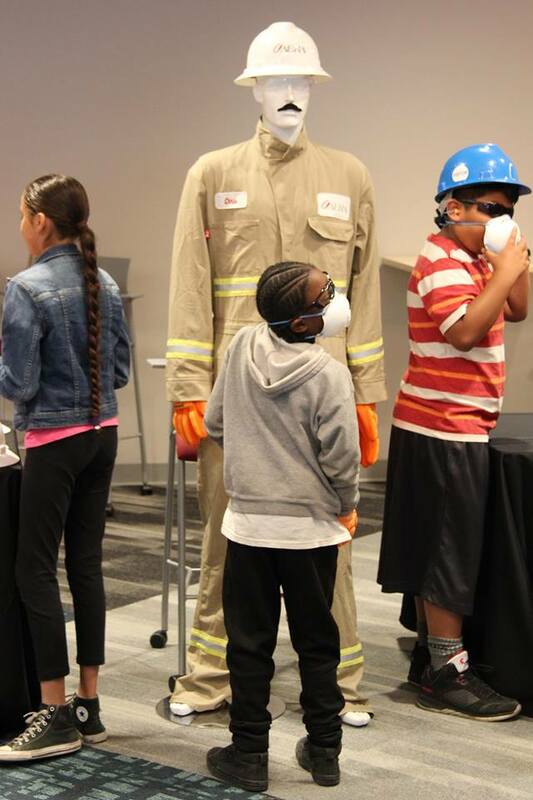 The event also provided students with a sneak peek about the wide range of future jobs in the oil and gas industry, but it also proved to be a lot of fun. 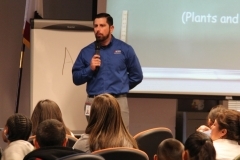 “Part of the visit is to have those kids understand that they have the opportunity to work in a great local industry,” Marcus Coleman said. 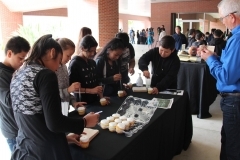 When it came to producing smiles, the cupcake demonstration where students drill and explore for a precious chocolate chip was the hands down winner, according to Sanchez. 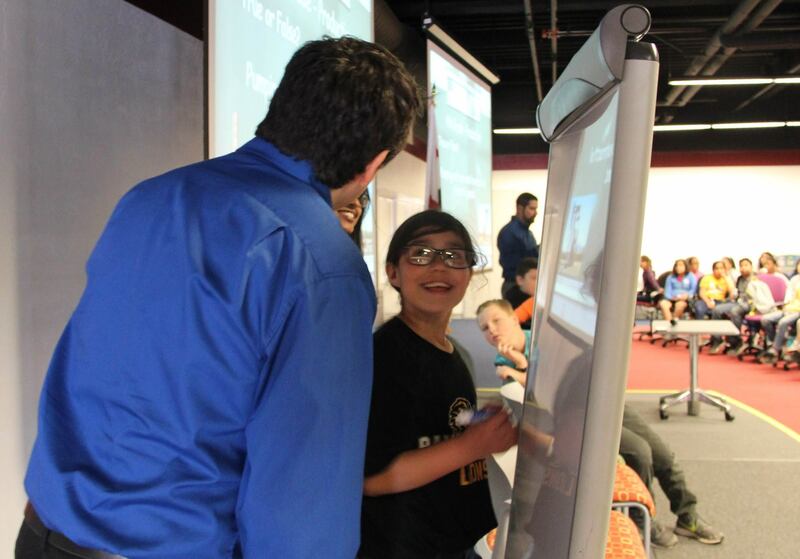 At the end of the visit, the students tested their knowledge against Marcus Coleman in “Are You Smarter Than A Fifth-Grader,” competition, which was won by the students. 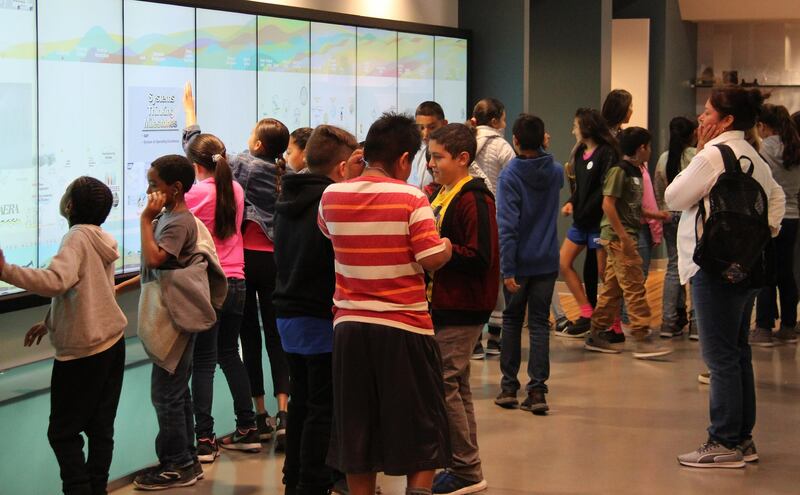 But the lessons learned during the visit definitely cast a positive impression to the students. 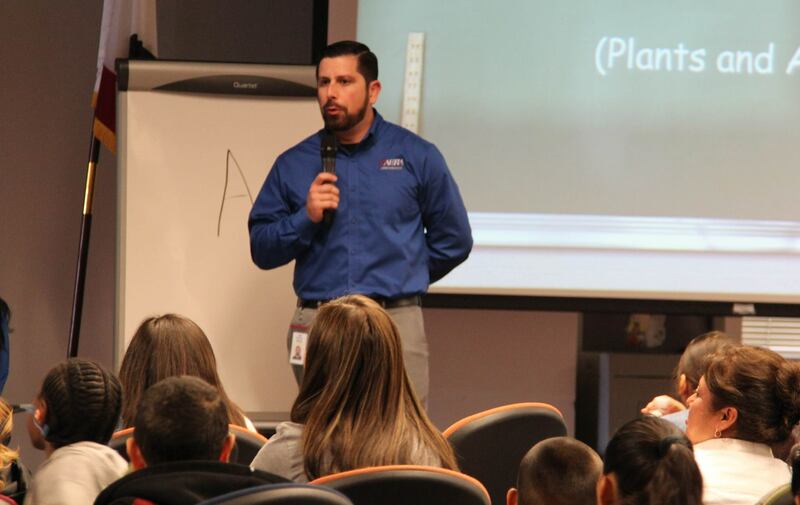 “My favorite part of the day was when we got learn about what’s inside oil,” Sanchez said.